at the Bougainvillea Estate in Palm Springs, California. Get a behind the scenes look of the glam squad, venue prep, the families and meet the bride tribe and the groomsmen. Sit with us and watch the ceremony. 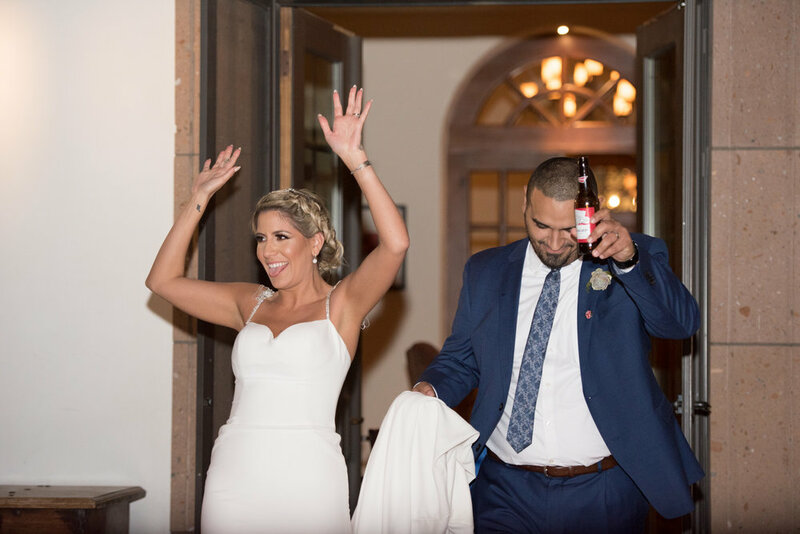 So much love was poured into this big day, so now... let's celebrate with a toast & some dancing while DJ Carisma mixes the beats!! Here's a peek into the engagement shoot in Palm Springs that sets the vibe for the whole wedding.